Time-Resolved Diffuse Optical Tomography (TR-DOT) is a new clinical and preclinical imaging technique to assess optical properties of a body from infrared light measurements and thanks to a specific instrumentation setup called “tomograph”. 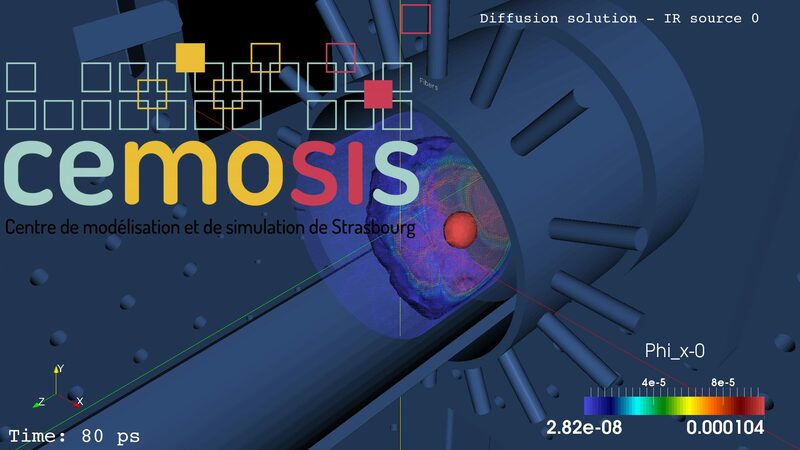 The idea of this project is to propose methods to obtain diffusion and absorption maps of biological tissues and explored organs (inverse problems, regularization techniques, …). The main area of applications concerns cancer research (mammography, brain imaging, small animal imaging). This new imaging modality brings good physiological data than common techniques which are better suited for bringing anatomical information. Fluorescence techniques have developed rapidly in recent years used in this project to extend our model in order to improve contrasts of obtained images via TR-DOT. New coupling techniques are foreseen such as photoacoustic. The ultimate goal is to bring an efficient and reliant imaging tools to the medical community to perform metabolic analysis aiming therapeutic use. 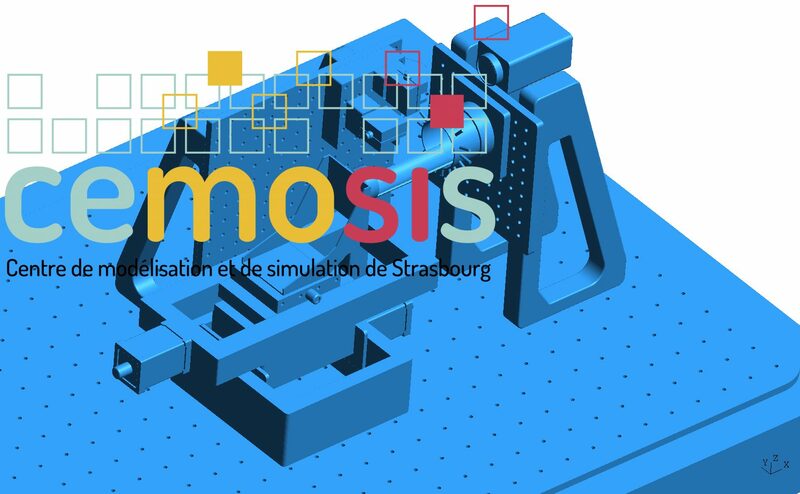 We use Feel++ the flagship software of Cemosis for measurements processing, numerical simulations and post-processing. 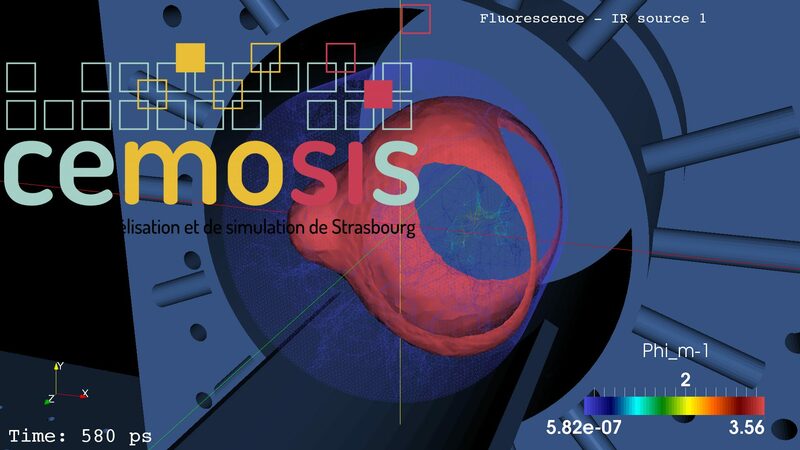 We provide the resulting program as an embeddable software for the tomograph.